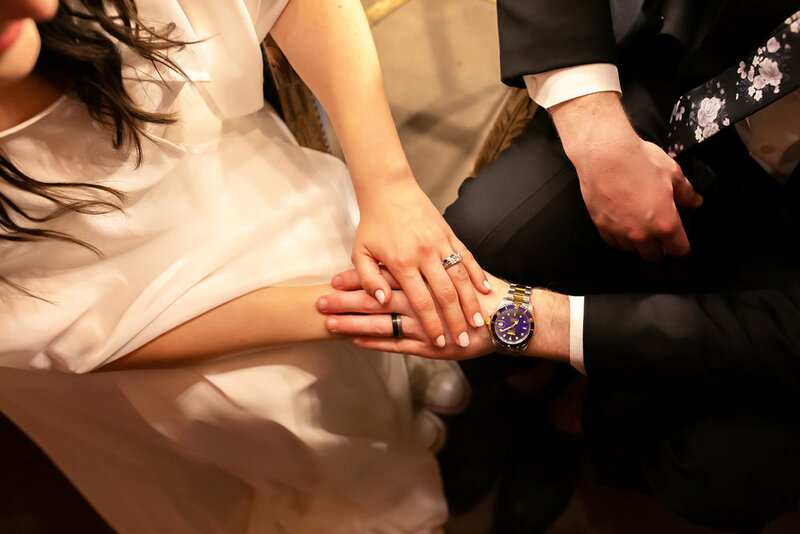 When I met Sarah and Jared, I knew immediately that they were my kind of people. 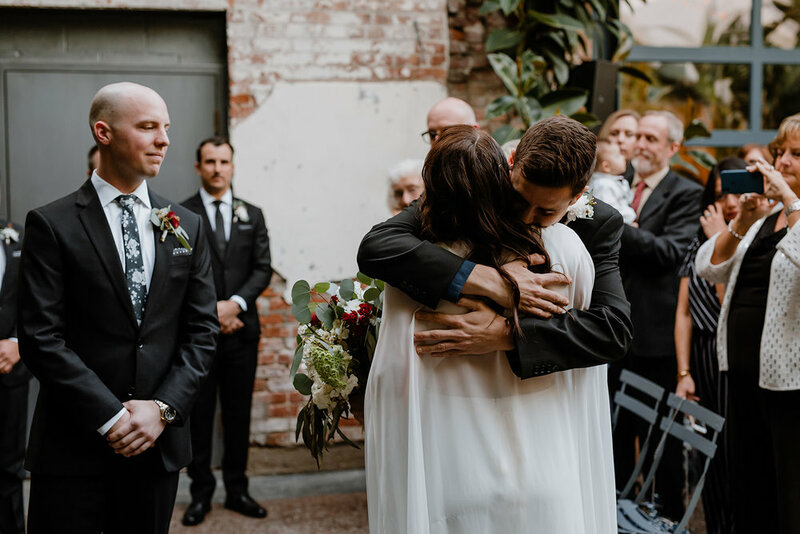 They are both kind and caring and they love each other deeply. 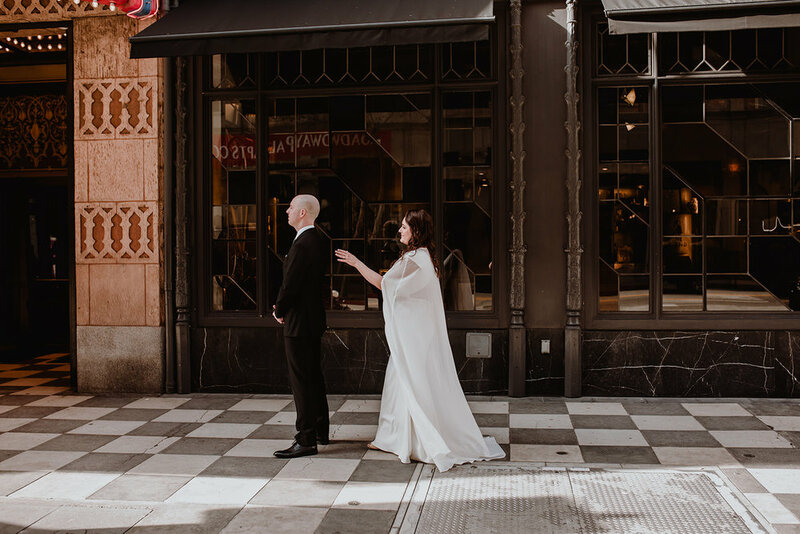 I felt an instant connection with them and their pup and that connection carried on into their wedding. 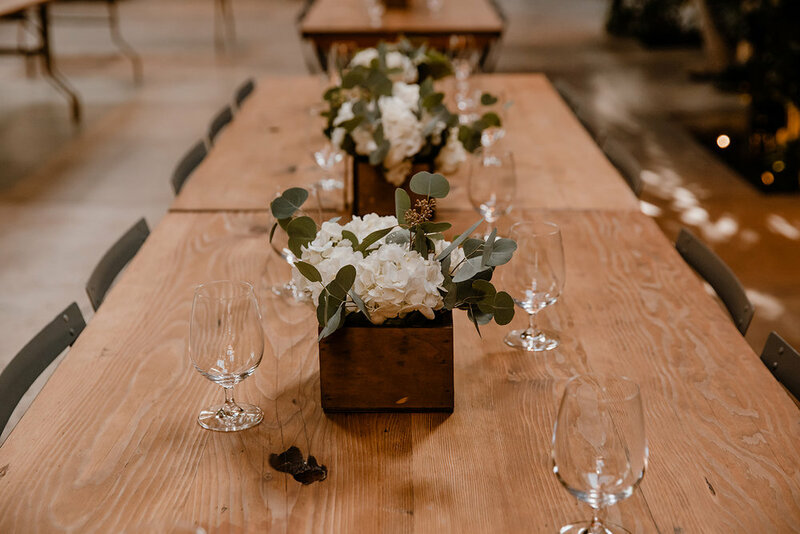 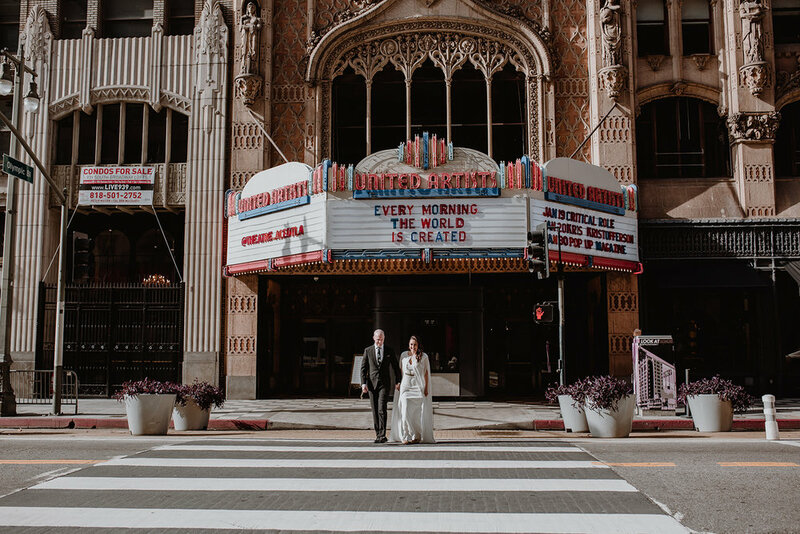 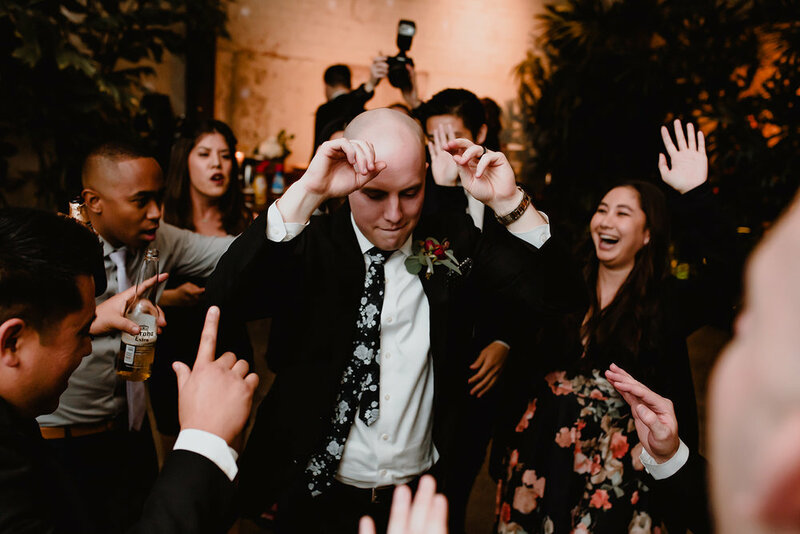 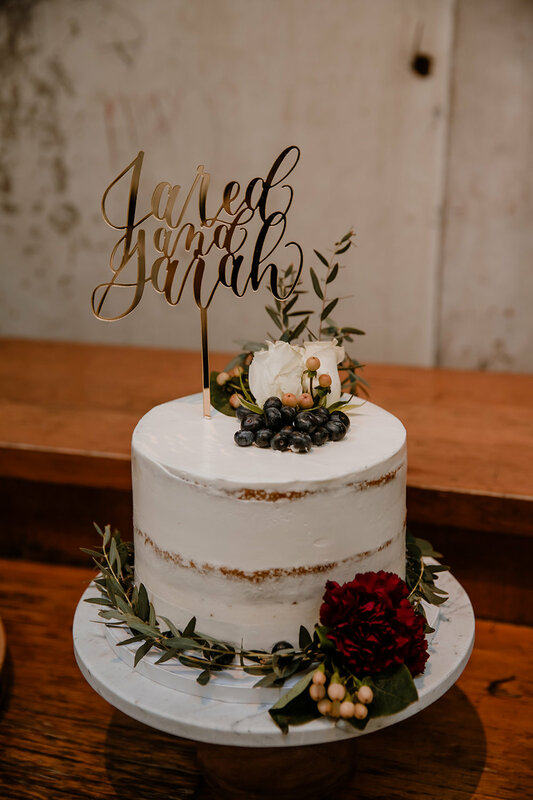 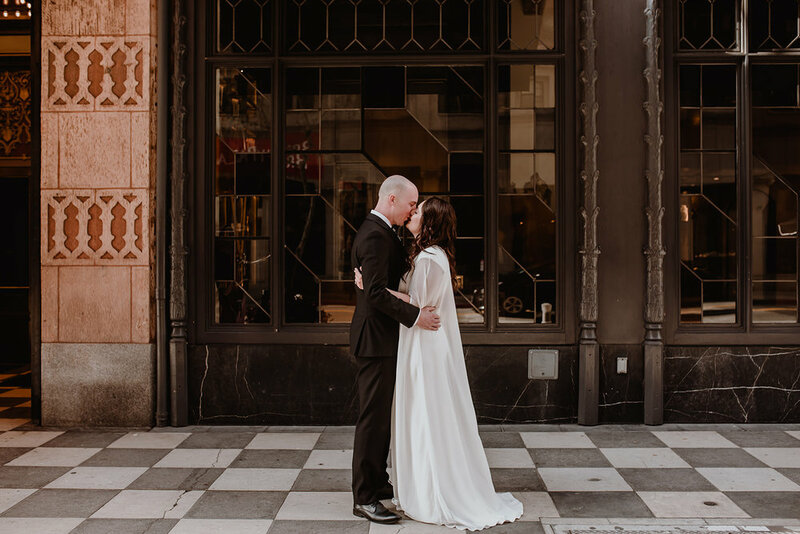 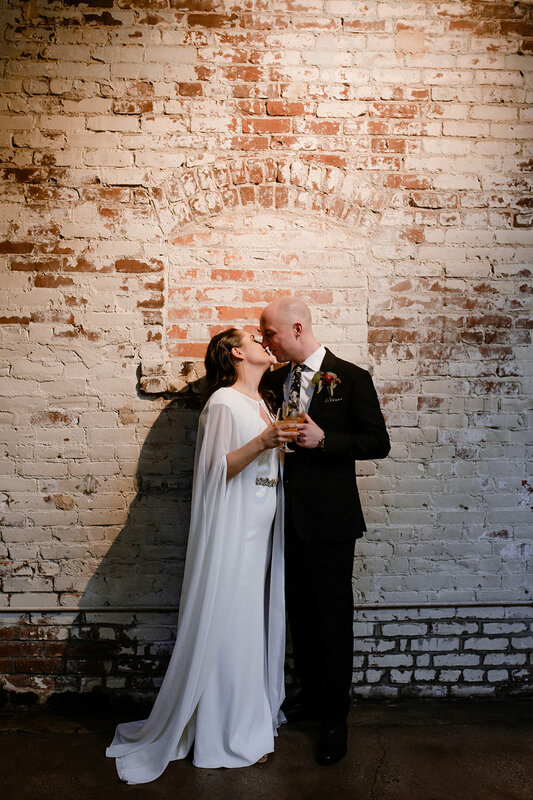 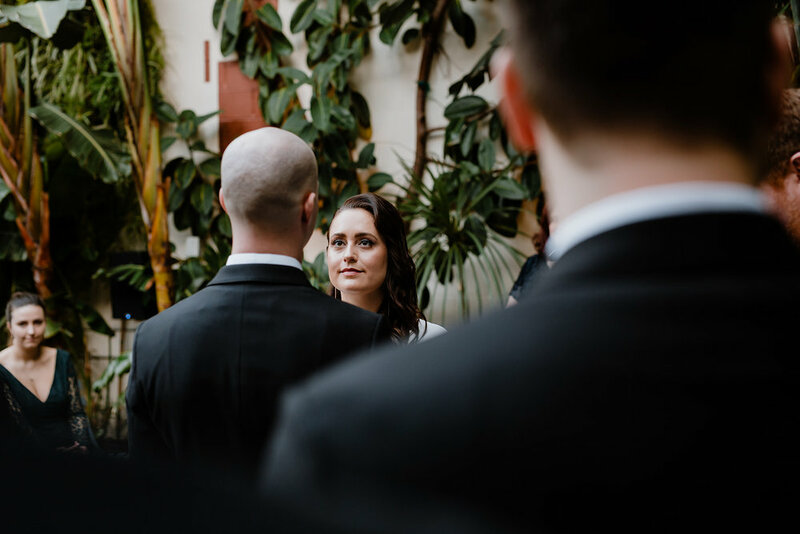 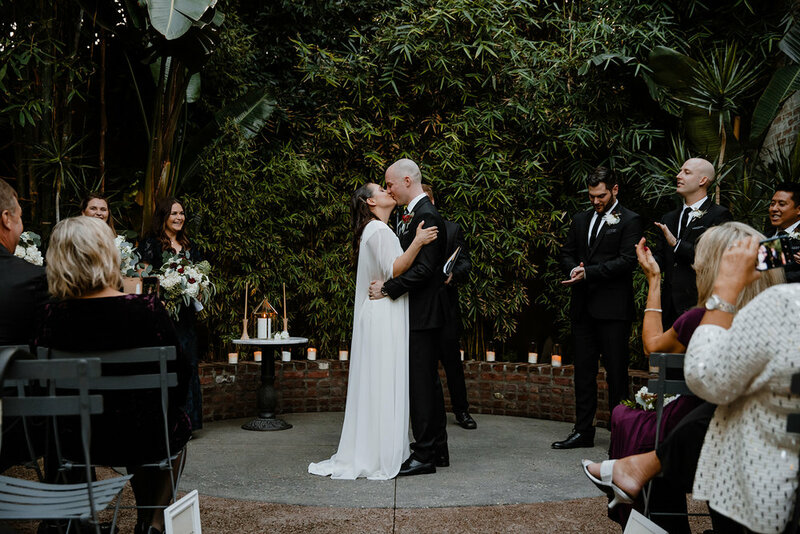 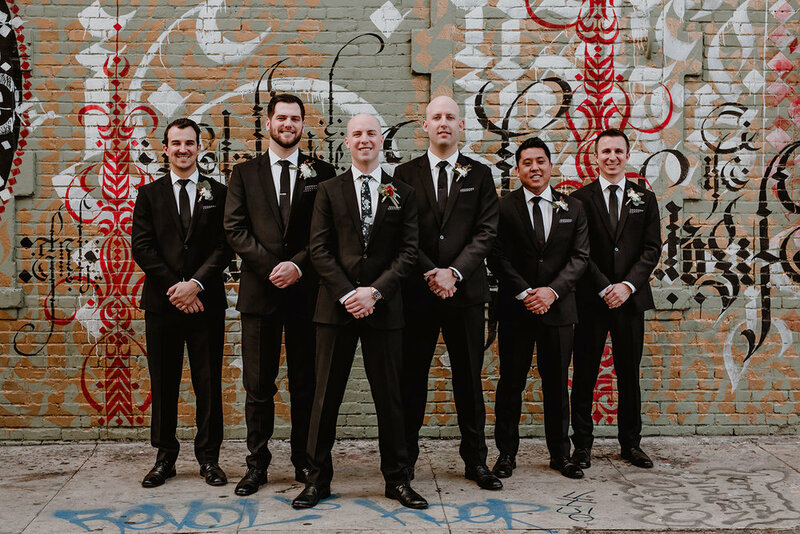 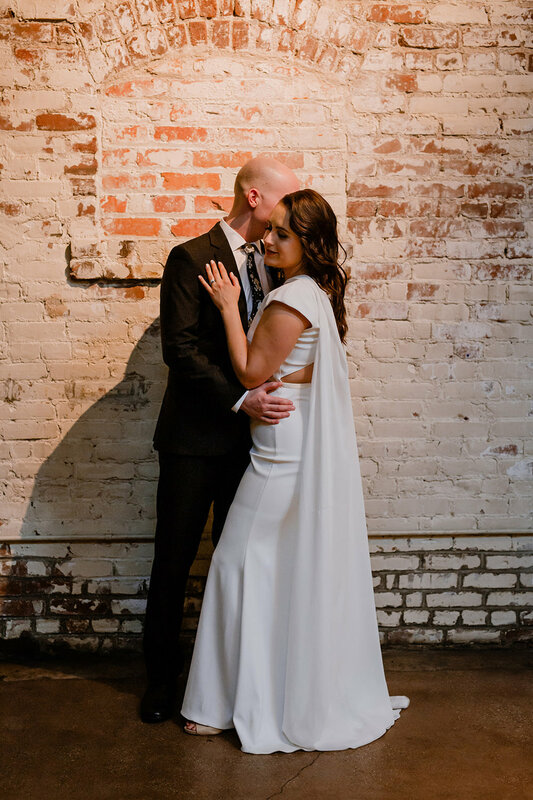 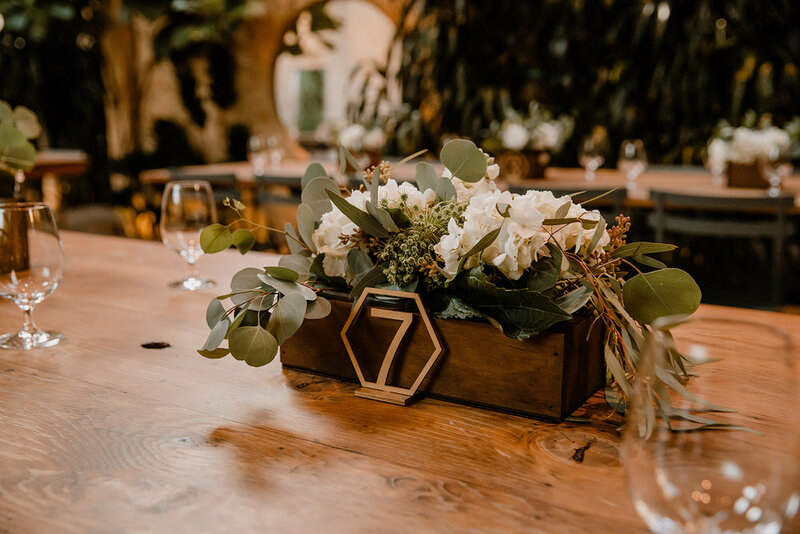 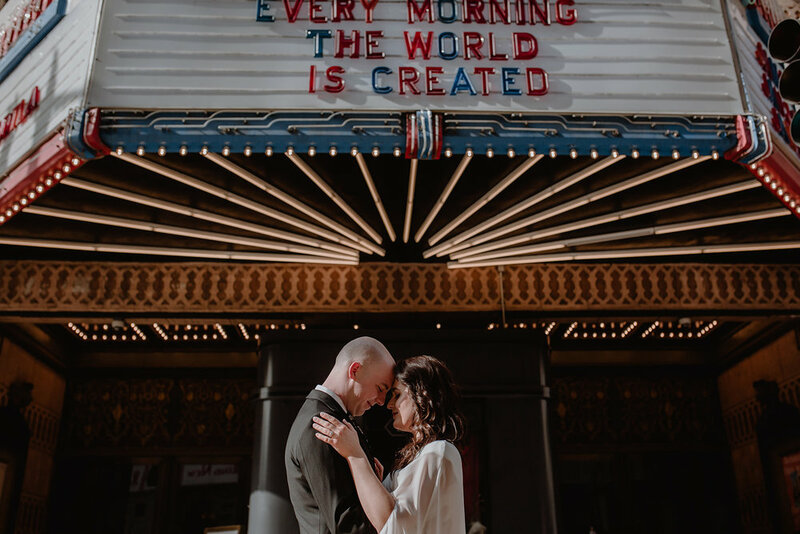 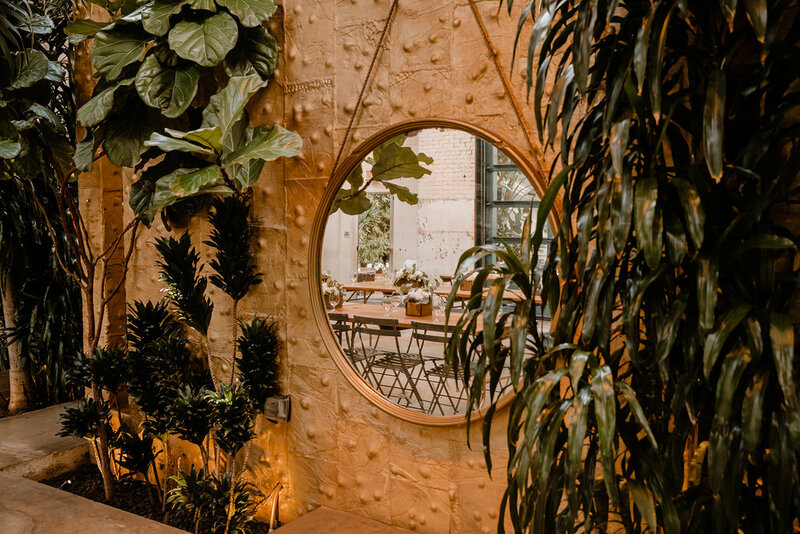 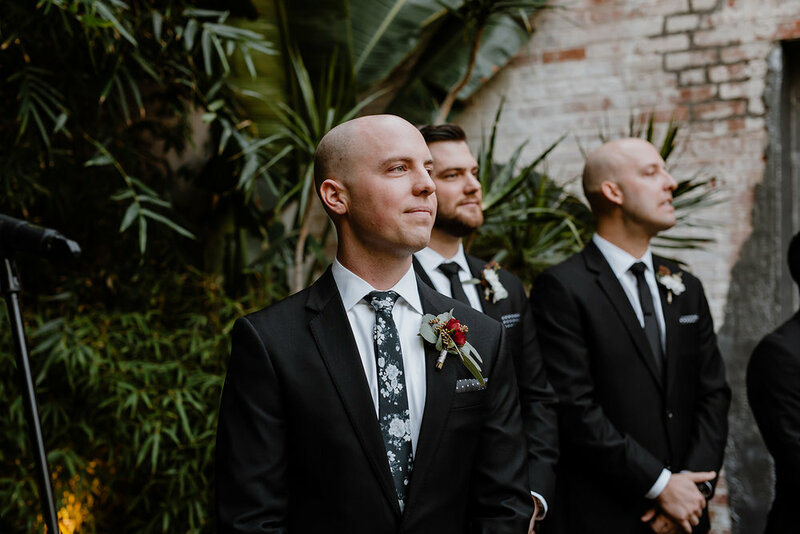 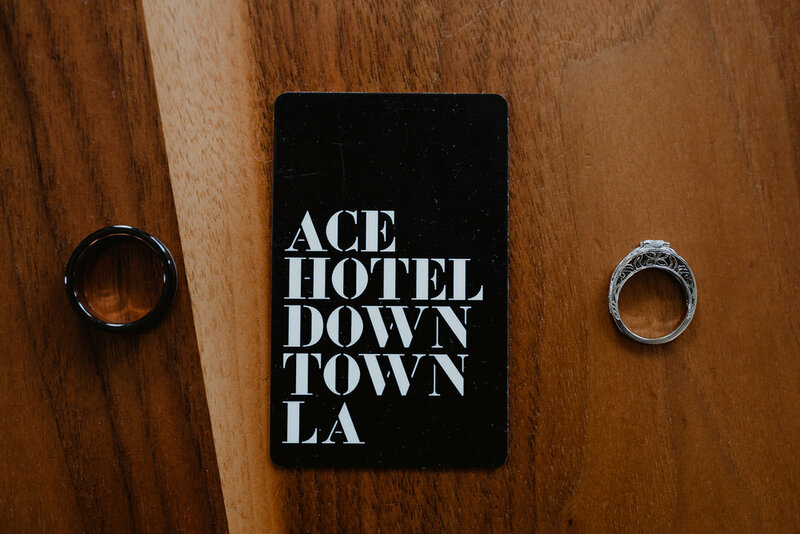 The day started at ACE Hotel in Downtown Los Angeles where Sarah and Jared got ready with their bridesmaids and groomsmen and the party continued to the Millwick which is located in Downtown Los Angeles Arts District. 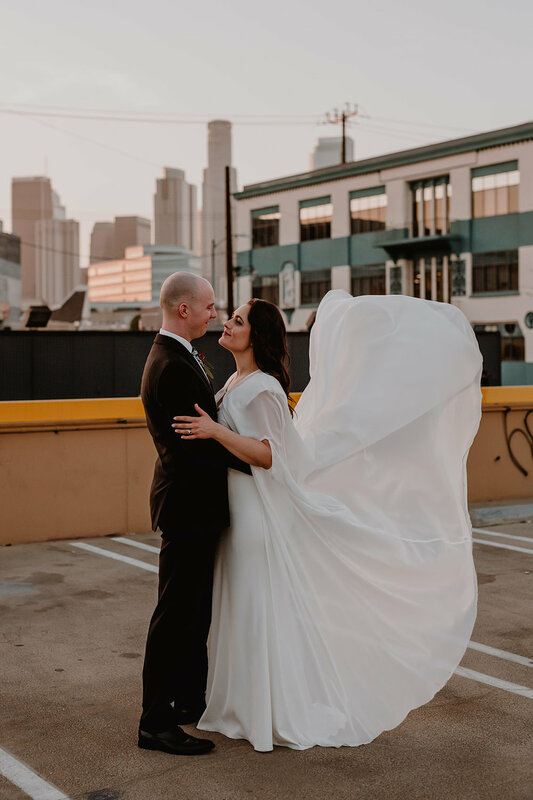 It was a memorable day from beginning to end. 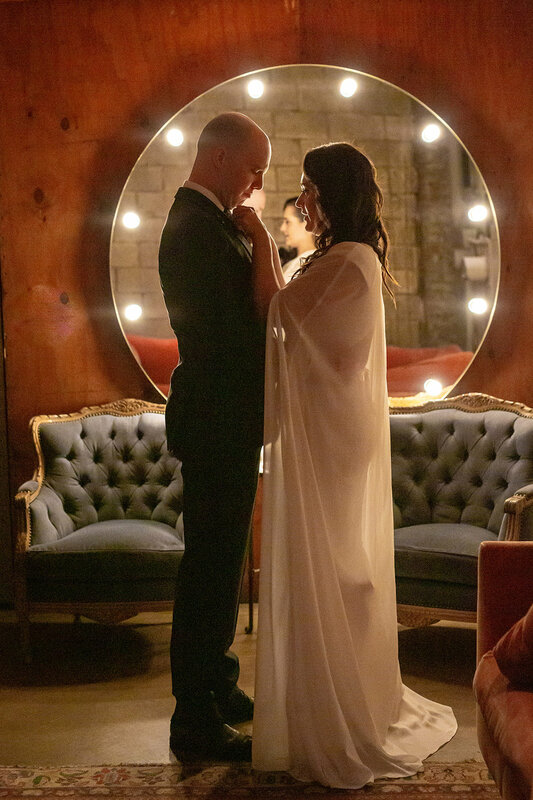 One that I will never forget.